We had a brilliant two performances of our nativity (with a twist). Thank you to all who came. Merry Christmas from all of Class One. We joined in with the whole school to remember the fallen on Remembrance day 2018. We created clay poppies, tissue paper plate poppies and got creative with our red and black Lego poppies. Alphablocks- Phonics Reception children this week will start daily phonics sessions with Mr Bollon. Attached is a useful link to introduce parent to what phonics is and how you can support your child at home. We had a visit from a very special snow dragon. The dragon had with it 3 eggs. 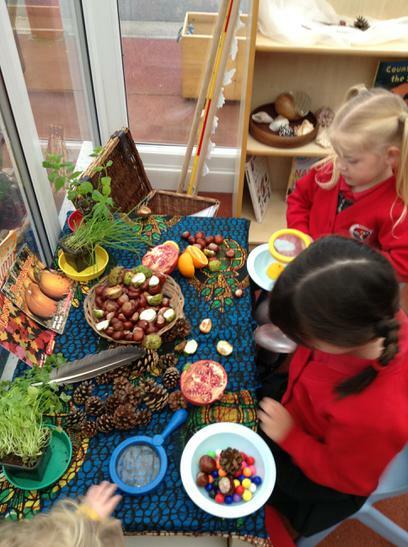 Later in the week another dragon stole and hid the eggs around the classroom. 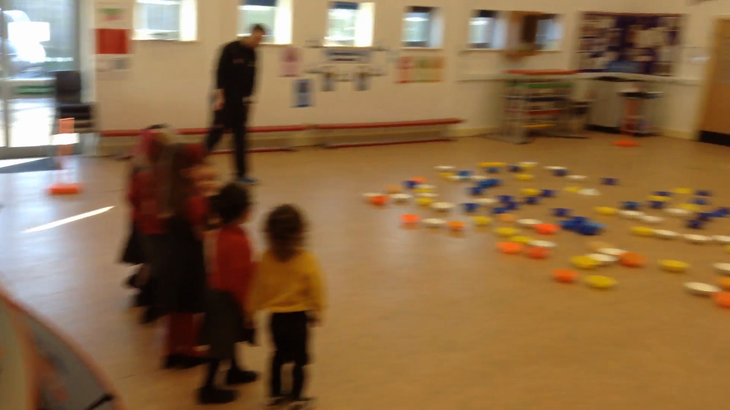 Children had to follow clues to investigate and find the eggs. Some children made wanted and missing poster to help find the eggs. 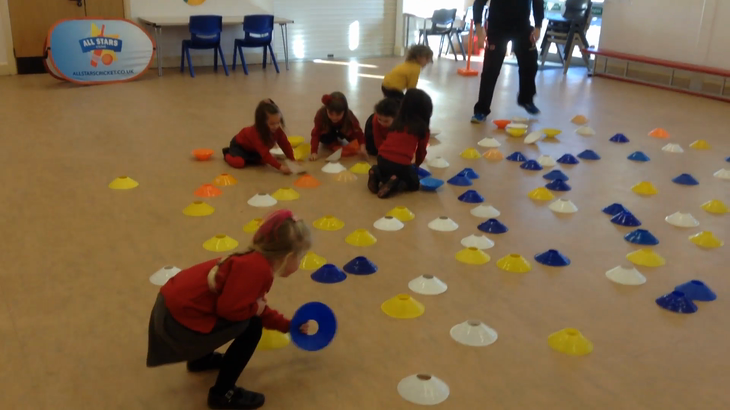 On Wednesday 7th February child took part in a Allstars cricket session. 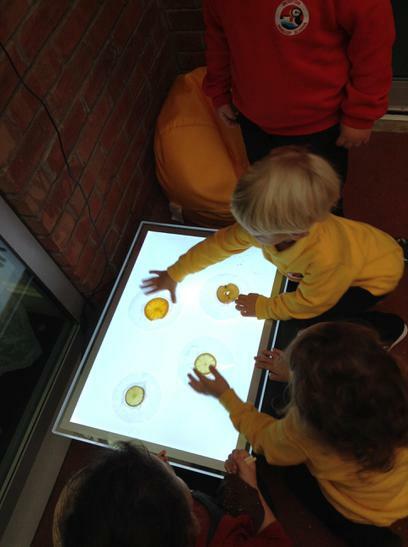 Child played a game which tested their listening and reaction skills. See below for some brilliant videos. 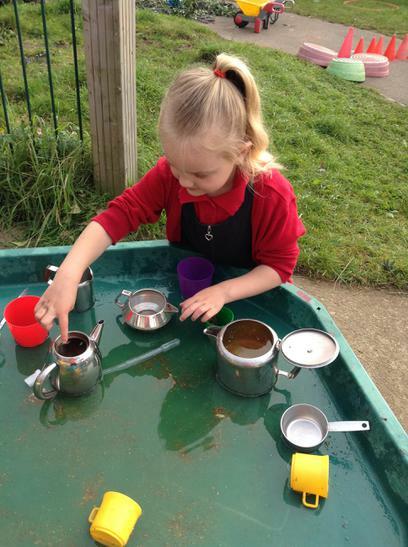 A huge thank you to parents for joining us on Friday for our reading cafe. 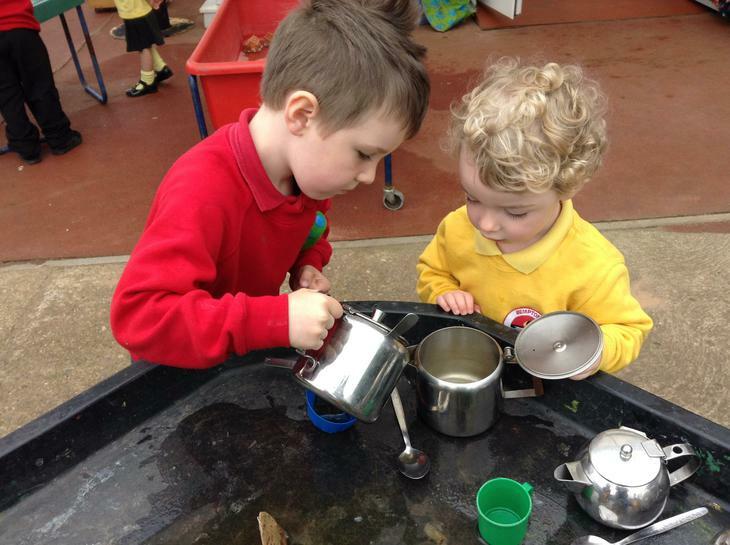 We are already looking forward to seeing you again for our Spring term stay and play. 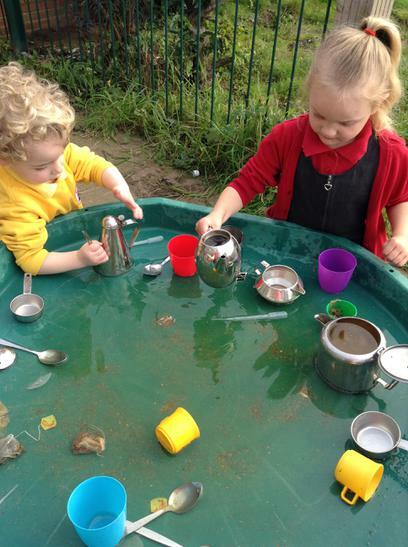 Class One are beginning to create their own outdoor learning area. We started the class project by clearing out the garden at the top of the school field. We brushed, clipped and collect as we tidied the area. We will be making this area into a stimulating learning environment where we can take our learning outdoors. 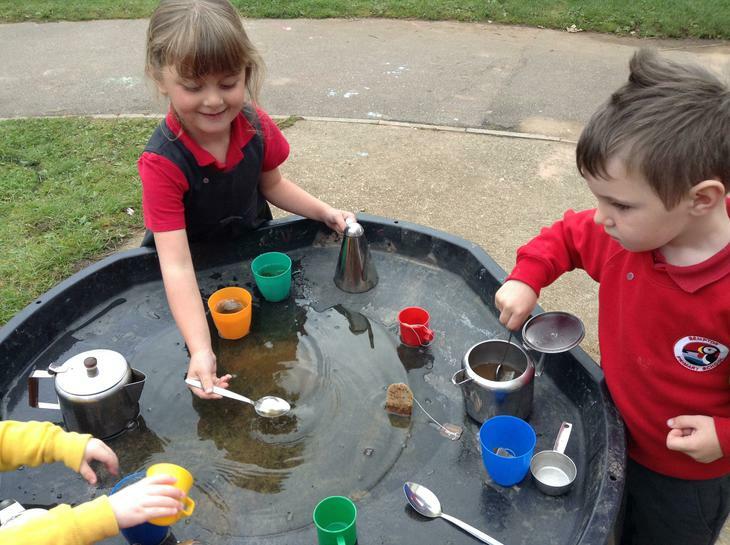 We will us this area for a range of activities outdoor maths and phonics, planting, story times and building a bug hotel.Class One are beginning to create their own outdoor learning area. We started the class project by clearing out the garden at the top of the school field. We brushed, clipped and collect as we tidied the area. We will be making this area into a stimulating learning environment where we can take our learning outdoors. 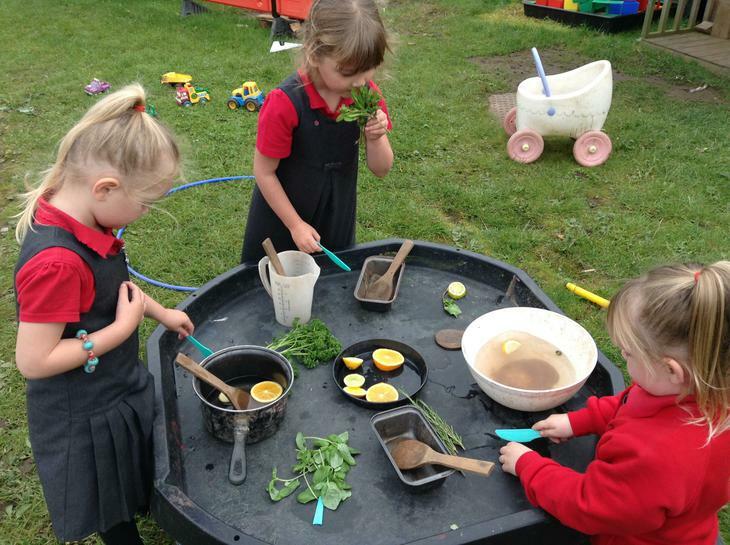 We will us this area for a range of activities outdoor maths and phonics, planting, story times and building a bug hotel. We say a very sad farewell to Miss Thorne today. 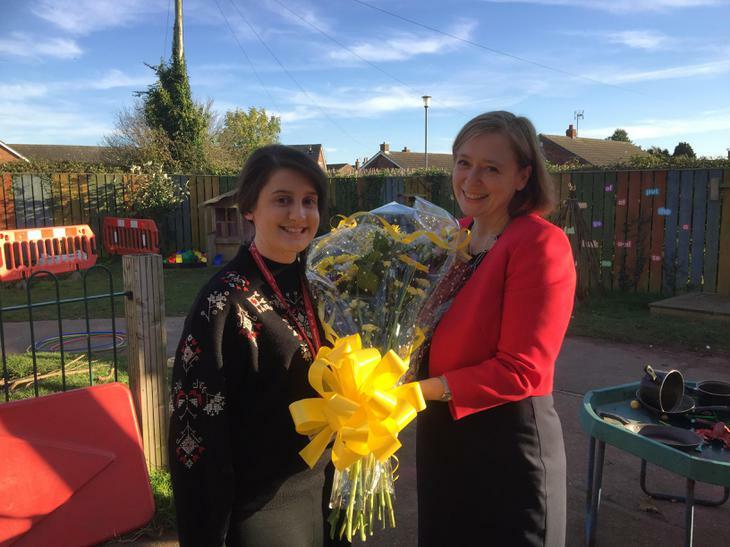 She has been a wonderful addition to our team here at Bempton and has been truly supportive; inspiring our children; and being a fantastic colleague. Miss Thorne has really worked hard covering Miss Jewitt's maternity cover. We would like to take this opportunity to wish her continued success in completing her Level 3 qualification. She will always be fondly remembered as a true friend of Bempton. 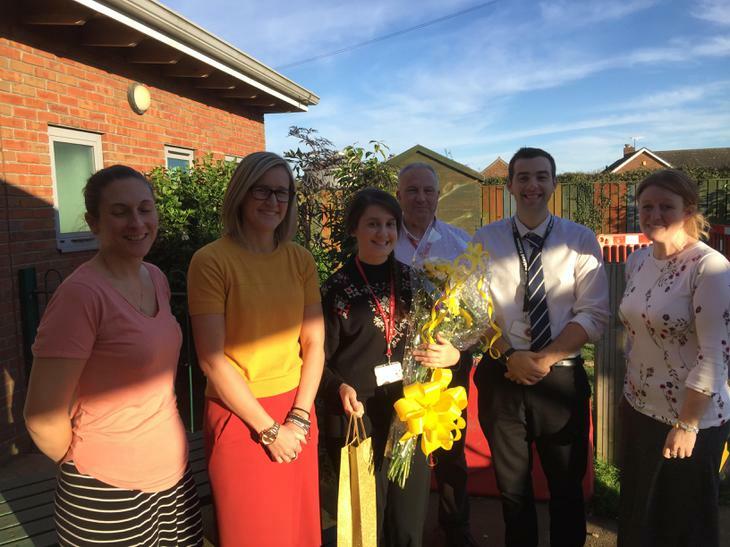 We hope this is not a final goodbye as Miss Thorne has said she will love to pop in and perhaps offer her services voluntarily when she can. I know we along with the children will be looking forward to welcoming her back soon. We would like to take this opportunity to warmly welcome Miss Jewitt back to her role in Class One and look forward to her settling in quickly with the children from Monday 6th November 2017. We are enjoying learning about the seaside. We have been learning about what we see at the beach, creating lots of exciting animals and pictures using various materials and discussing the texture of different items. 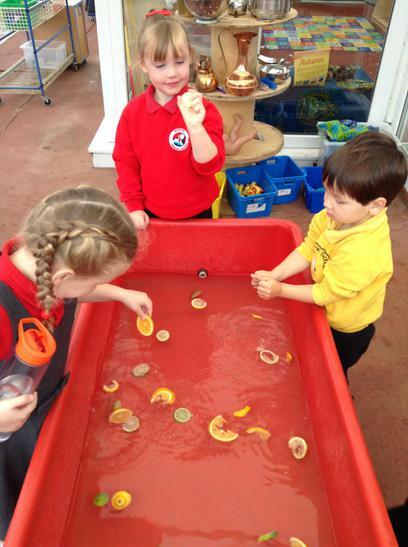 Next week we will be developing our learning and concentrating on what lives under the sea. In maths we have begun learning about the part and part whole model through telling maths stories. Children have been learning to use their knowledge of phonics independently including using finger spaces and full stops in their writing. 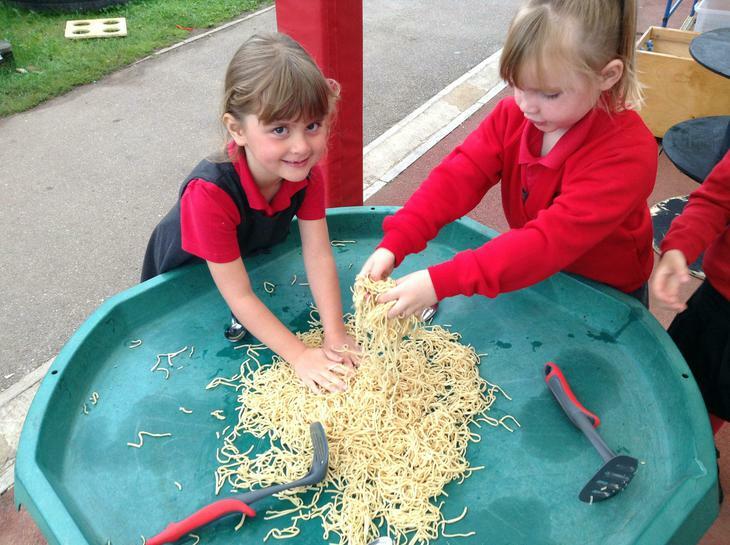 We also completed this activity using hoops to show the children with objects how the 2 parts of the story go together to make the whole. At the beginning of the term we learned about fairy tales. 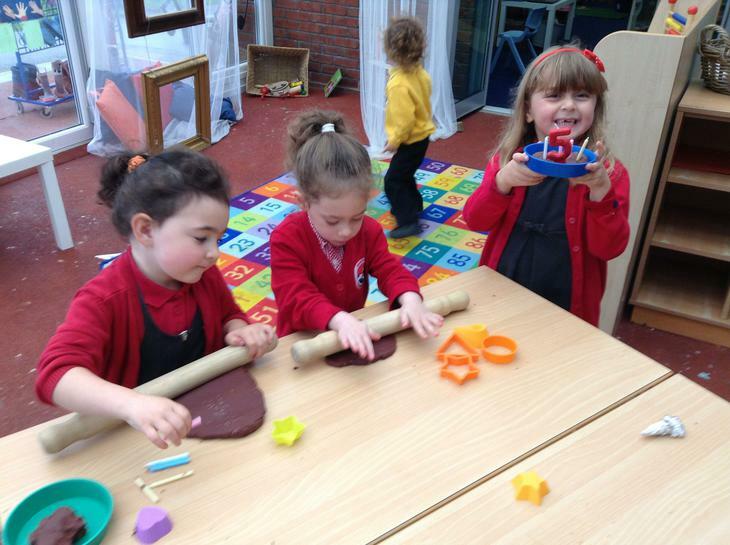 We focused on the Three Little Pigs, the Three Billy Goats Gruff and Little Red Riding Hood. We learned about story settings, character description, predicting what might happen next, sequencing the story and writing the story map. Class 1 enjoyed role playing the story and acting out different versions of the story and then comparing them. Class 1 celebrated the Chinese New Year by learning about the different traditions and customs, including how to write Chinese numbers and letters. 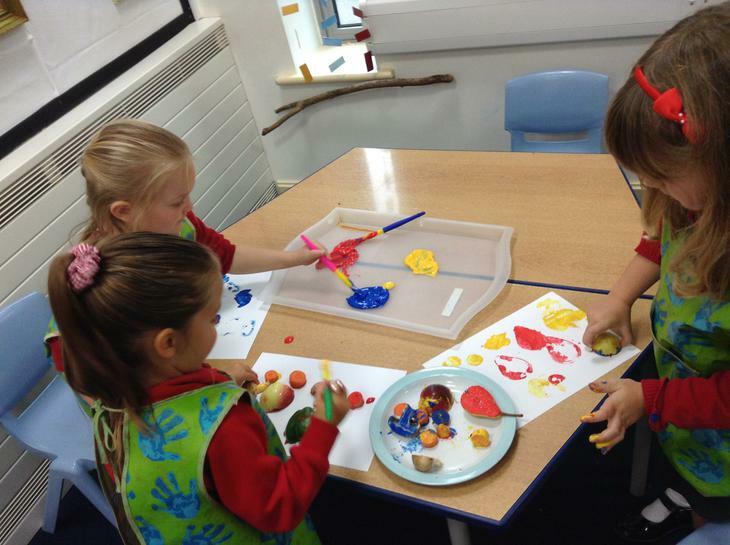 The children then created a Chinese dragon using different media and lots of imagination. Through the creation of the Chinese dragon we learned about shapes, measurements, mixing colours and ordering different sized boxes. The dragon was then used to inspire the children to move imaginatively to Chinese music accompanying each other using percussion instruments. Class 1 learned about Valentine's Day, when it originated and why we celebrate the day. We thought about who we love and why we love them and then shared our thoughts with our friends. We used brilliant speaking and listening skills throughout our learning, especially in our daily talk time. To celebrate Valentine's Day we made special cards to take home. 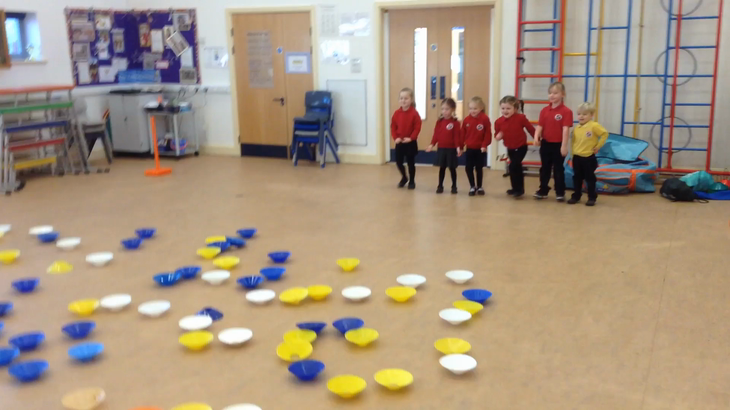 Class 1 have been learning about Shrove Tuesday. We wrote about our favourite pancake topping. 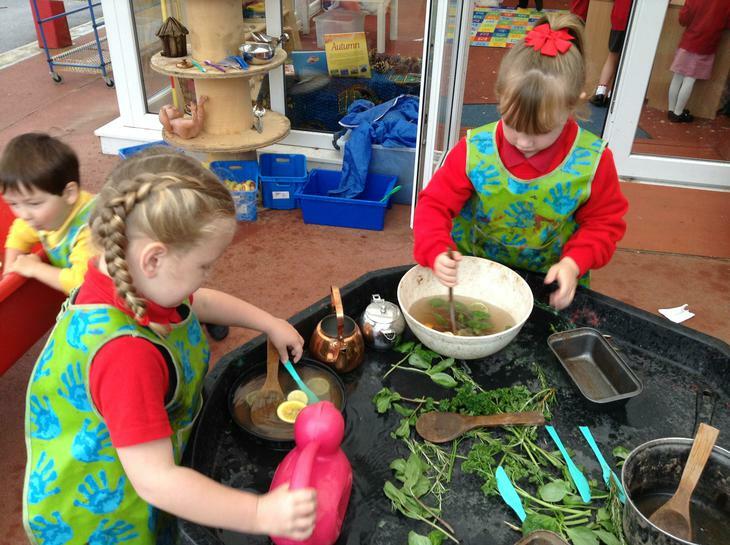 The children had to think carefully about the sounds that they could hear within words before they began writing. They had to remember their letter formation, capital letters and full stops. 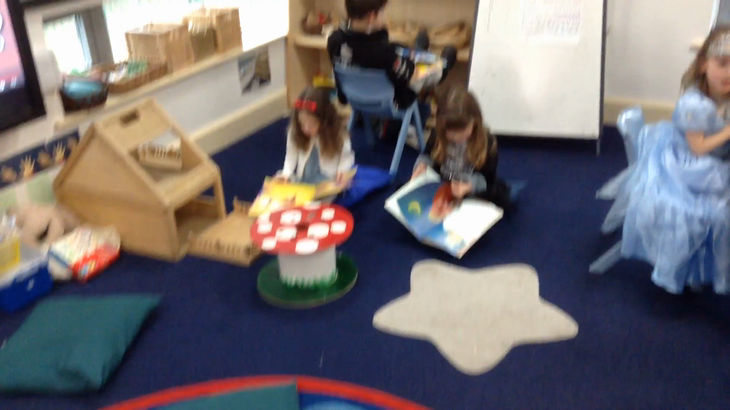 The children read their work to the class. In Class 1 we all dressed up and had an amazing day learning about our favourite stories. We discussed the different characters, story settings and why they were our favourite. The children role played their characters and used their speaking and listening skills to ensure that all children were heard and that they took turns. Through role play the children learned more about the stories and how the different characters felt in different scenarios. Class 1 have been working extremely hard learning their phonics. 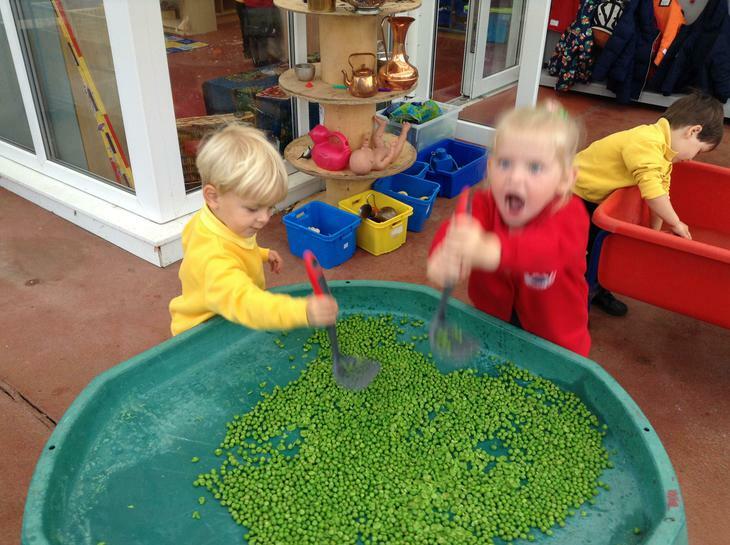 They have been learning the single phonemes in phonics and then they have been applying this learning across our setting within various activities. 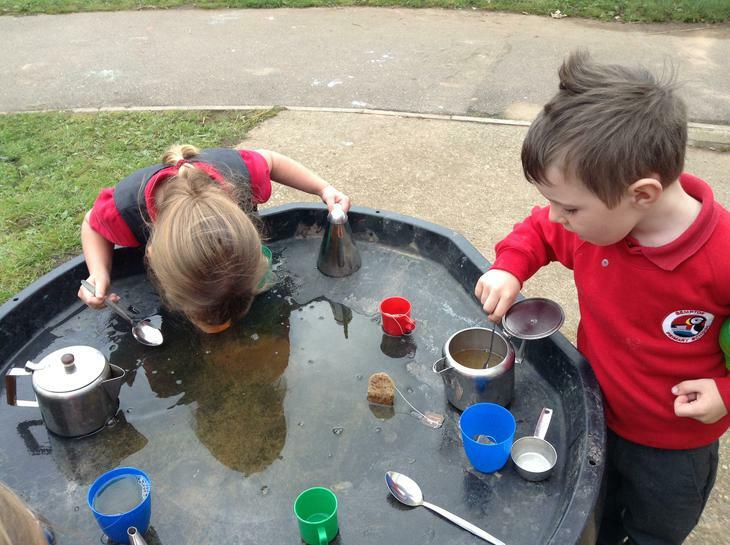 We have phonics sounds and sentences in the sandpit, tricky words visible inside and outside, phonics in the play dough - wherever the children look they are encouraged to read. Reception children have been working really hard and using all their phonic knowledge, including blending and segmenting the sounds, remembering their handwriting strategies, their capital letters and full stops to read their sentences to their peers. The children wrote their own sentences, mainly independently and had a good attempt at reading them back.